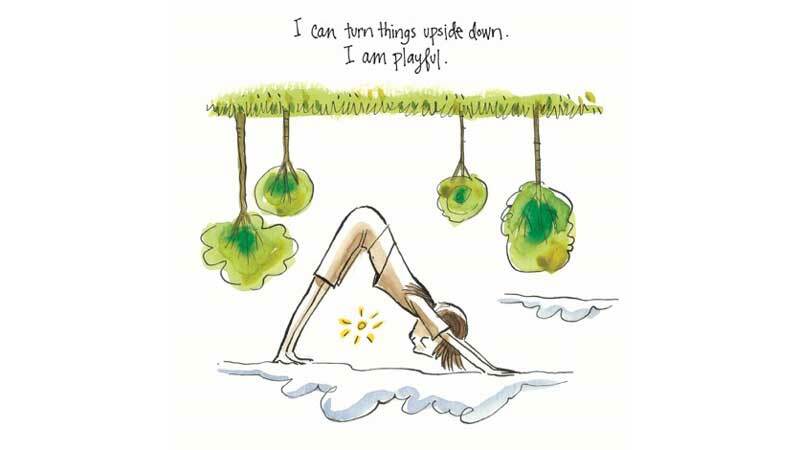 In the large world of yoga postures, it can get tough to pick the right ones for daily practice. Below is a list of recommended poses, which emphasize on both strength and flexibility of the whole body. They should be practiced in the same order they are listed in. Although this pose might seem too simple and unimportant, it is beneficial in our daily lives. We are unwarily having a wrong alignment in the spine and misbalance in our feet while standing, and doing the mountain pose daily will remind us to have a correct posture during the rest of the day. This pose is especially important in modern times wherein we spend most of our days sitting since it undoes the work. High lunge stretches the hips, chest, groin, and legs. It also tones the lower body and lengthens the spine. This asana has deserved its place on the list since it stretches and strengthens all the muscles in the legs. To add, it also influences the core. Although it has an impact on most of the muscles, its biggest benefit is the stretching of the ankles and hips. It also stimulates one’s metabolism and improves digestion. This pose rarely gets the attention it deserves and is mostly used just as a transitory pose in sun salutations. However, it is one of the best poses for strengthening the upper body – mostly arms, shoulders and core and with the legs getting some strength workout as well. Similarly, it also prepares the body for arm balances. One of the most popular hip openers, the pigeon pose, does not only stretch the hips but also, warms up the body for backbends. There are many modifications to the pose to suit everybody’s needs. As the famous backbend and chest opener, this pose is also known to strengthen the core. The cobra pose can help breathe illnesses diseases, such as asthma, and in relieving stress and tiredness. It is an intense backbend which opens the front body while strengthening the back at the same time. Thigh and hip flexors are also stretched in this posture. Some of the other benefits include improvement of posture and back pain relief.